Fangoria Musick: KARDIAC releases “DAYDREAMS” teaser, album details! 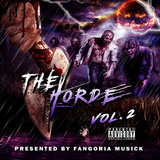 in: Fangoria Musick,Home,News | February 10, 2017 - 6:35 pm | by: Fangoria Staff | Comments Off on Fangoria Musick: KARDIAC releases “DAYDREAMS” teaser, album details! Over the past year, fans have been able to witness first hand the exponential growth of our music label, FANGORIA Musick. 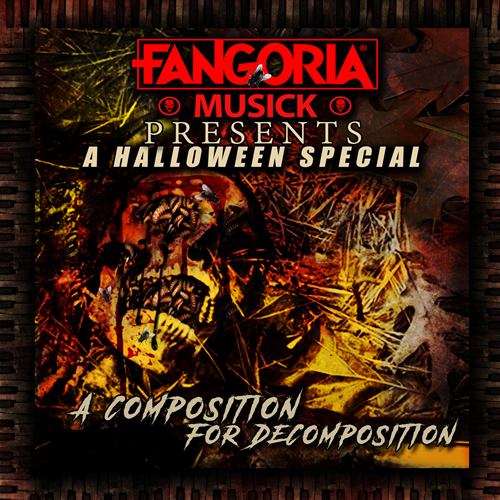 Diversity is what makes FANGORIA Musick stand out from the crowd as it has artists from different genres that are horror related in style. 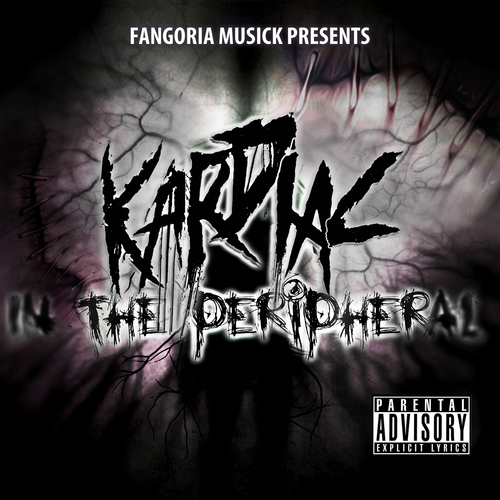 For those that have been following the label’s talent signings, you already know about its horror hip-hop artist “KARDIAC” who debuted on the label with his album “IN THE PERIPHERAL” in 2015. With the release of that album came “THE CLEANSER” Official Music Video which was shot at two “TEXAS CHAINSAW MASSACRE” (2013) film locations and was directed by FANGO’s own, April Bedan. Two years after his first label album, KARDIAC returns with his most gory work to date. 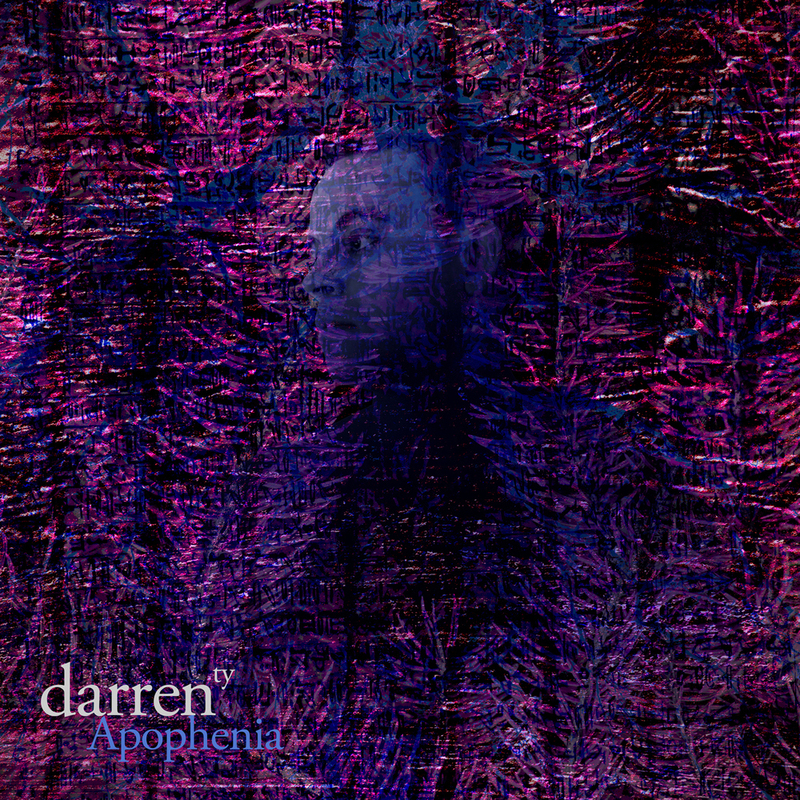 Set to release on FANGORIA Musick in 2017, this album has a new tone and sound that’s vastly different than any of his previous projects. 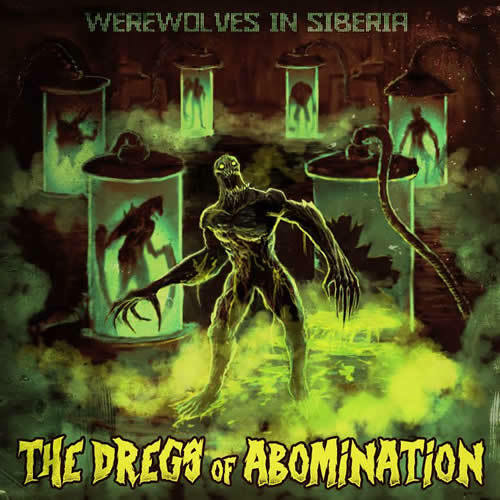 For fans of true crime, this grim album is full of terrifying lyrics with dark trap, metal, and electronic based music that’s sure to displace your consciousness with the mind of a killer. 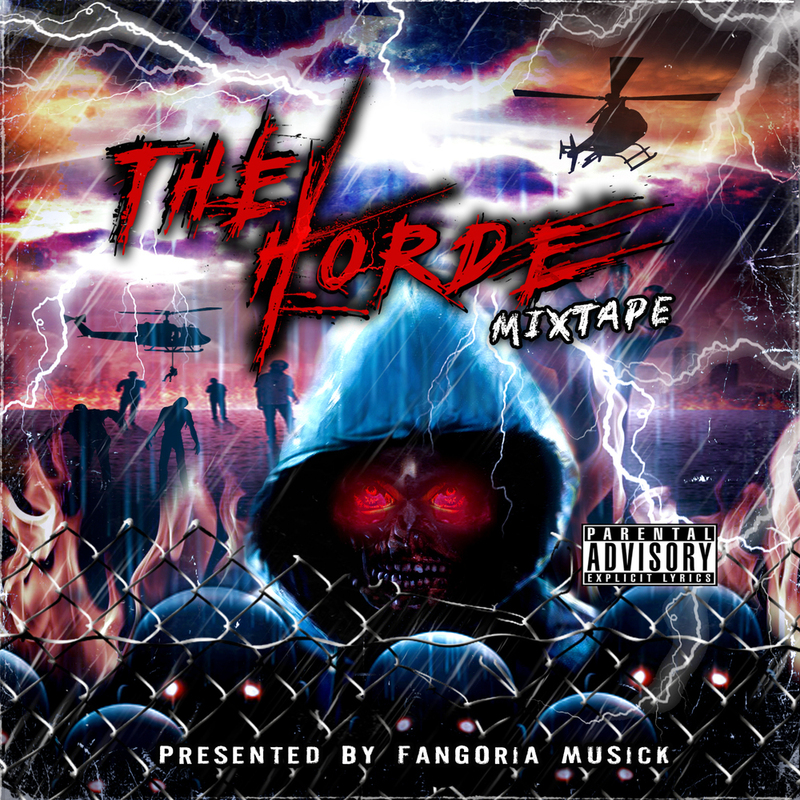 To give fans a taste of what to come, KARDIAC has edited and produced a teaser for his next FANGORIA Musick release! 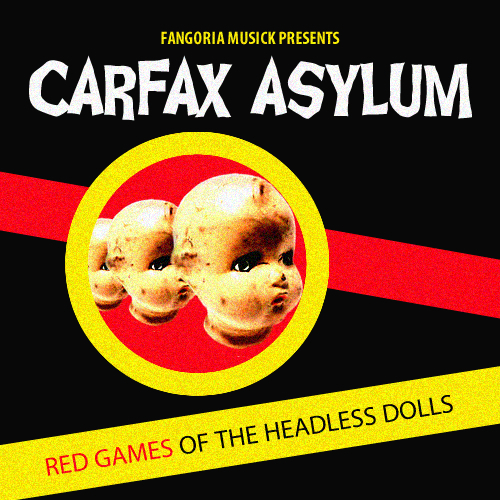 Stay tuned here at FANGORIA.com for more on KARDIAC and FANGORIA Musick releases!